 WE'RE OFFICIALLY A PENDING CERTIFIED B CORP! 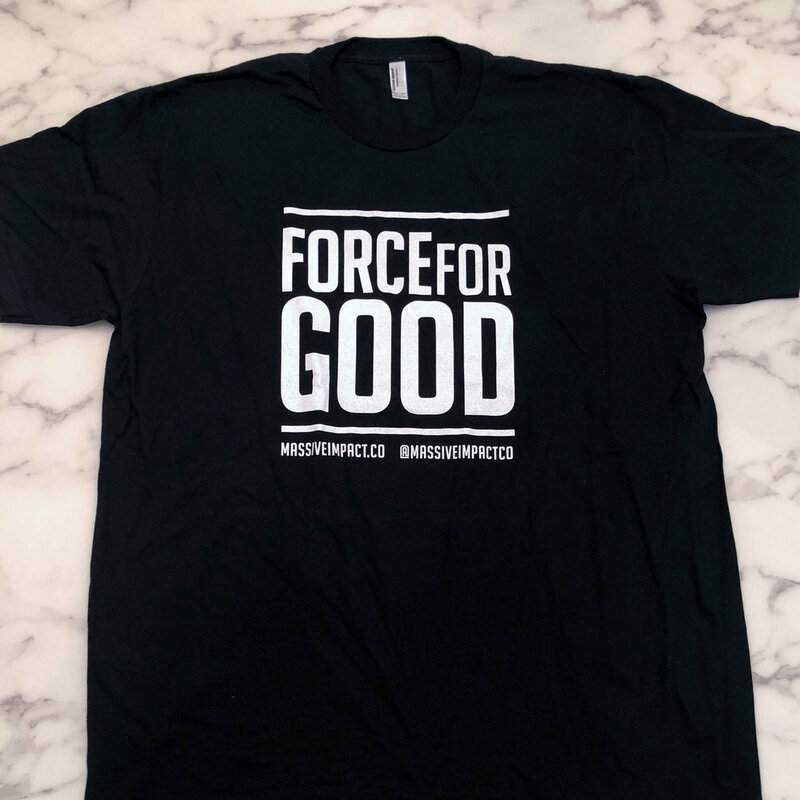 Our curated sustainable e-commerce store is coming in 2019! 10% of proceeds will be donated.